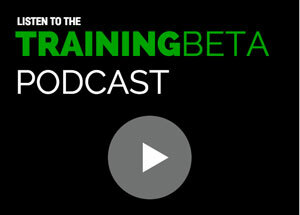 With training, it’s easy to think that more is always the answer – more exercises, more sessions, and more training tools. The reality though is that just “more” is seldom the way forward. Well thought-out training plans don’t necessarily require complex periodization schemes or months away from outdoor climbing. Instead, they require the willingness to be self-reflective, to identify weaknesses preventing you from reaching your goals, and the discipline to actually work on them, even when it isn’t what you enjoy. It can really be that simple. Just don’t mistake simple for easy. 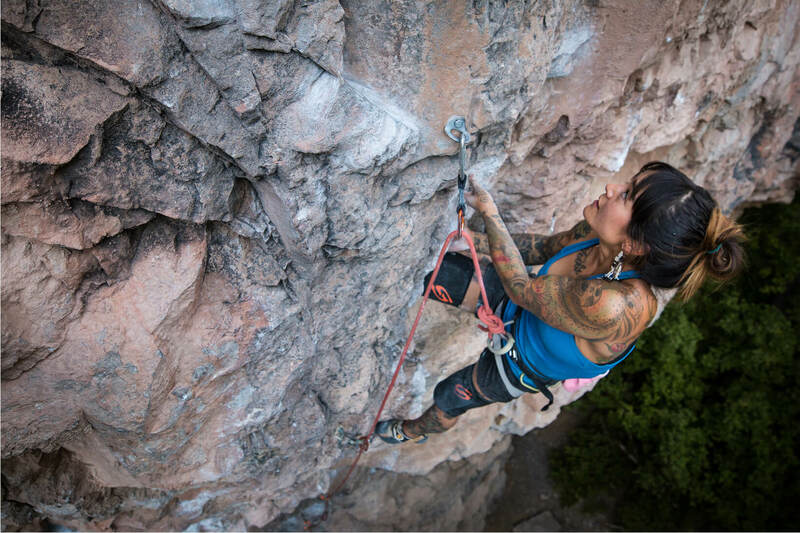 This installment of the TrainingBeta How I Trained For Series features traveling climber and professional tattooer Marina Inoue, and highlights just how effective seemingly simple training plans can be when they are done with intention and target the right things for that individual. 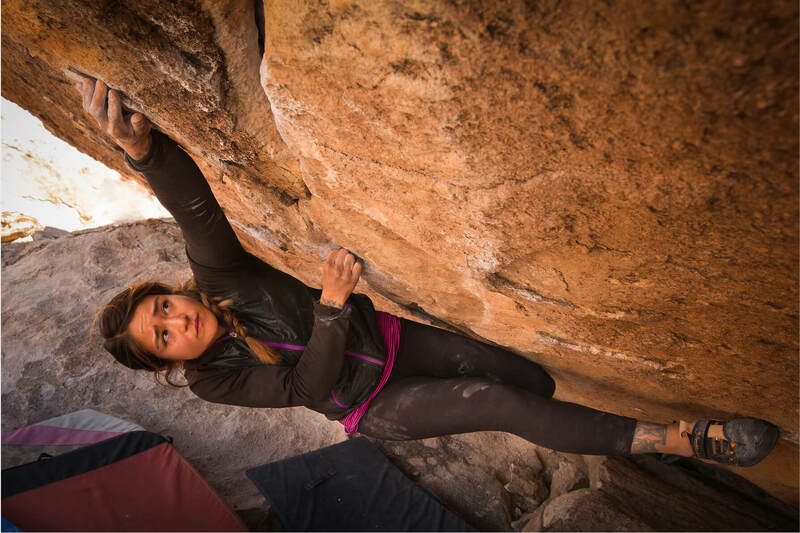 In it, Marina outlines her first foray into more structured training, which she did to prepare for a bouldering trip to Hueco Tanks. While Marina had already achieved a lot in her climbing, having climbed V10 and 5.13b, she had never trained in a structured way. 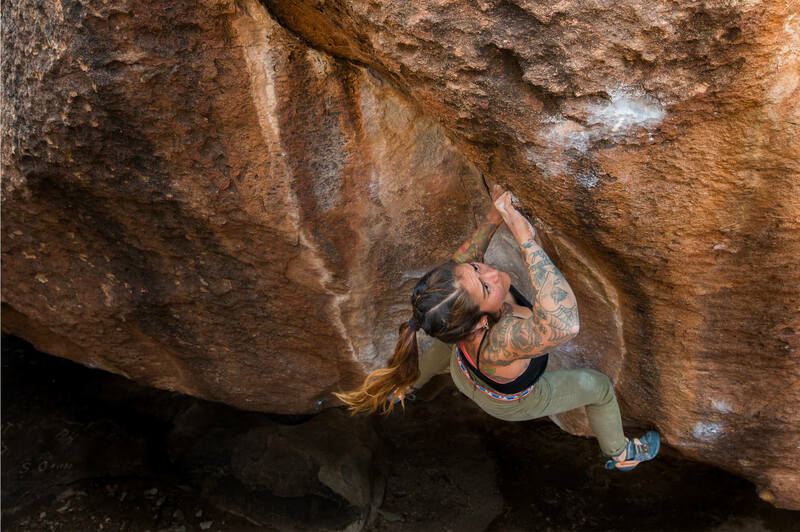 Rather than just try to pack everything into her program, Marina focused on a climbing style she actively avoided – crimps. As you’ll see, the program is very simple and only lasted for three weeks. 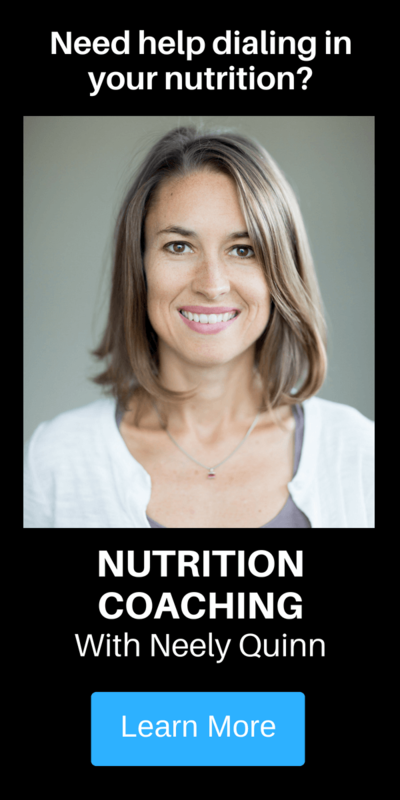 It would be easy to discount Marina’s training as not being “optimal.” However, she committed to it and saw it through to the end, despite feeling well outside her comfort zone. We are posting this article not because we think everyone will see similar results from following Marina’s exact program, but because we truly believe that we can all learn from Marina’s approach and her commitment to the process. 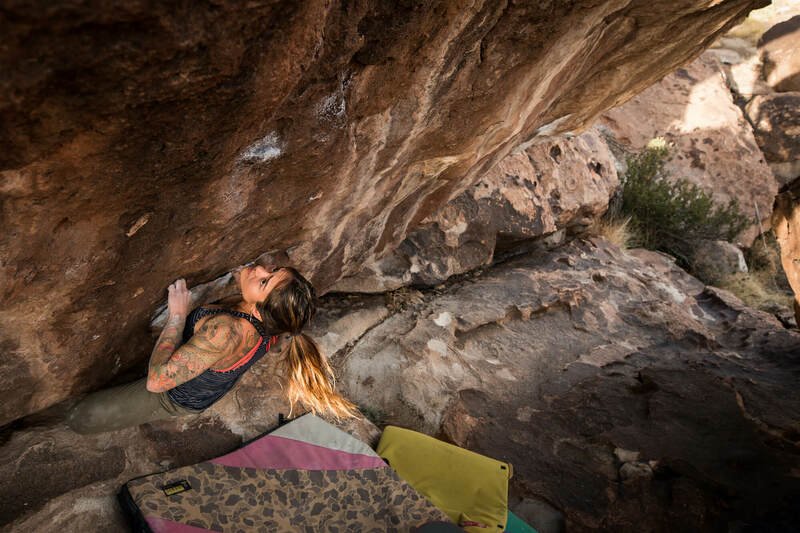 Additionally and most importantly, Marina was not only able to succeed on some boulder problems in Hueco that had formerly shut her down, but she gained a greater understanding of the underlying process of improving as a climber. This article may at first seem to be about Marina’s success after her first training cycle, but we can assure you it hasn’t been her last and she’s continuing to learn and grow as she approaches bigger and bigger goals. Let her tell you all about it and please don’t let the simplicity of her program fool you. The important take away here isn’t the specifics of Marina’s program, but her commitment to the process of improving as a climber. I grew up in New York City, raised in a creative household of freelance commercial artist parents. Although I was an active, curious kid, sports were never a focus for me growing up. At 25, I moved to Richmond, VA, which allowed for more access to the outdoors, and eventually my first foray into climbing at the local gym, Peak Experiences. At 28, two years after I started climbing, I began living on the road and climbing outside more or less full time. I’ve been able to adjust my career as a tattooer around seasons and locations. The annual circuit includes Hueco Tanks, the New River Gorge, and Rifle, with a sprinkle of Chattanooga or the Red here and there. For me, climbing outside was akin to an accelerated education program. I learned so much about technique, my natural strengths and weaknesses, and how to best utilize my 5’2” (with a negative ape index) stature. I also slowly crafted my projecting process and discovered how important the mind is within climbing. These are all things I believe I could have only learned climbing outside, and all of it allowed me to send boulders up to V9/V10 and routes up to 5.13b without doing any structured training. I’m lucky to be afforded the luxury of climbing outside very consistently for so long, and it’s something that I am grateful for every day. But, I’ve always had to try very, very hard to accomplish anything in rock climbing and success never seems to come easily for me. 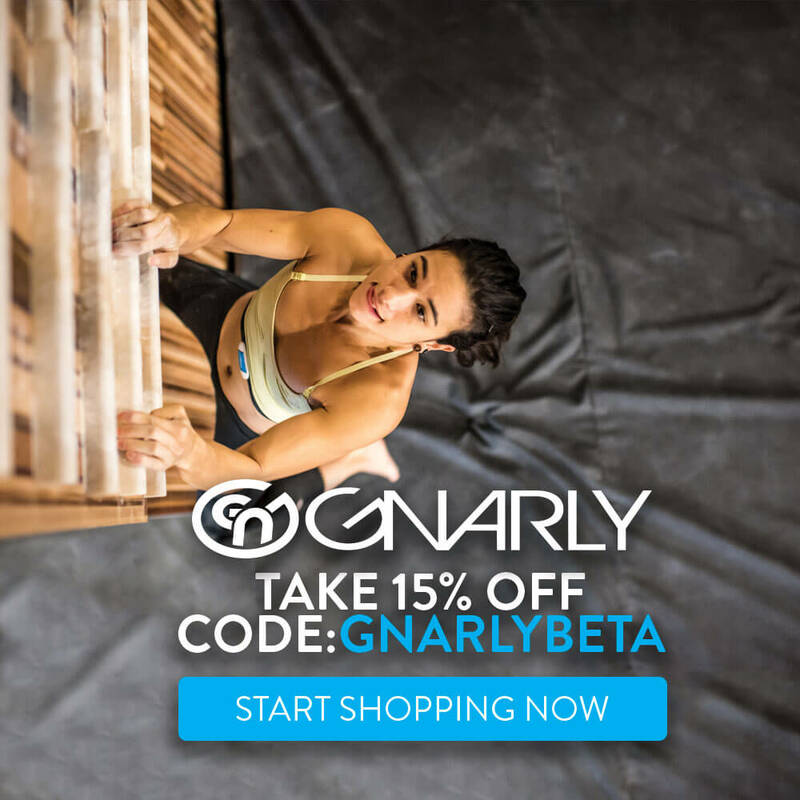 I always suspected that at some point I would have to do something in order to progress my climbing beyond simply climbing outside and trying to learn as much as possible along the way. As was typical of my yearly circuit, I sport climbed for the entire summer and fall season of 2017 in Colorado and West Virginia. After that, I had about three weeks in December when I would be working and living in Richmond, Virginia before heading to Hueco Tanks, TX. This seemed like a good time to experiment and try out some more focused training. 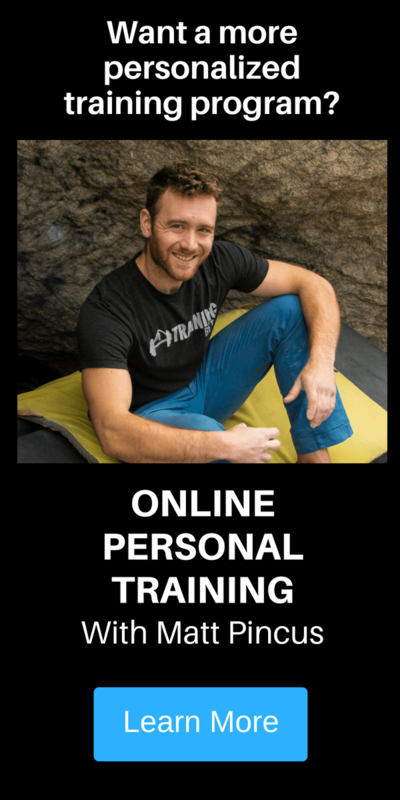 Having never really trained before, I approached my friend and professional climber Sam Elias for help. I knew he was highly knowledgeable and felt comfortable asking him for advice. For this three-week period, I wanted to focus my attention on finger strength, something I’ve never been particularly invested in because, to be honest–and I know this may be shocking coming from a small female–I don’t love crimping. I’ve done my fair share of crimp boulders and routes, but I’ve found that I enjoy pinches, slopers, big moves between decent holds, and interesting body movement much more than a hard crimp ladder. 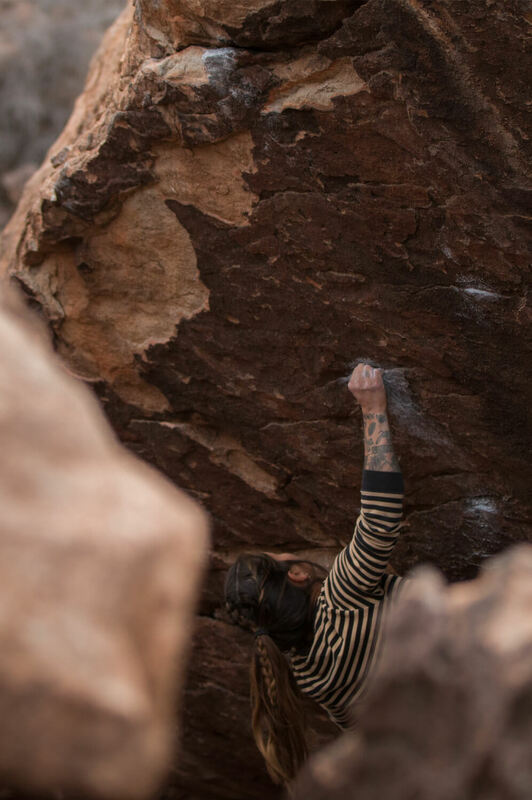 The season prior in Hueco, however, I’d tried a few sharp crimp boulders, such as Frogger, Man Gum, Free Willy, and Power of Silence, with very minimal success. I lost a lot of skin to razorblade like holds and admitted to myself that it’s hard for me to find a good time trying to hold onto those tiny, hateful edges. Realizing this, I found myself with a slightly masochistic desire to push past my dislike for small holds and, at the very least, become proficient at holding onto them. It’s quite hard to want to try and become better at something you don’t necessarily like, but it seemed like a good path to becoming a more well-rounded climber, and to avoid situations in the future where I could potentially be shut down by one crummy crimp on a route. Four grips positions: 1” open hand, ⅝” half crimp. ⅝” closed crimp, open hand sloper hang. Repeater format: 7 seconds on, 3 seconds off x 7 with weight added; 3-minute rest, 7 seconds on, 3 seconds off x 6 with increased weight, 3-minute rest, 7 seconds on, 3 seconds off x 5 with increased weight. This sequence was repeated for each of the four grip positions with four minutes of rest in between. 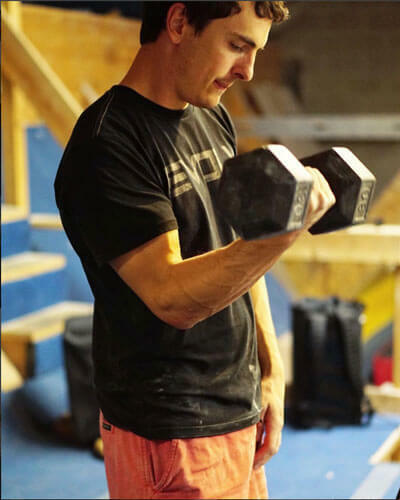 During my three-week training cycle, I followed a one on, two off schedule where I completed the above workout after a 45-minute bouldering warm-up. Outside of this warm-up there was no other climbing either indoors or outdoors. I fumbled around a bit during the first session. Once I ironed it all out, I started to really enjoy the structure. Having a set workout in the gym allowed me to go there, warm up, put my headphones in, and get to business. There was no dilly-dallying, no wasted time. Completing the sessions made me feel efficient and productive and seeing the measurable progress of my training weights going up was motivating. On the flip side, the routine was strange and unfamiliar. I felt extremely sluggish and clumsy while actually climbing. I’d gained some weight. As per instruction, I was to rest two days in between sessions, and it felt like I wasn’t doing very much all that often. Sam reassured me that all of these things were normal, and not to be put off. He assured me that my feeling poorly while climbing was temporary and that putting in the work now would pay off later. I found myself having to just trust. It was an interesting lesson in giving up control, but also a lesson in learning how to take it as well. Taking Sam’s advice, I finished the training cycle – a total of six sessions. However, when I arrived in Hueco, I found myself struggling. It’s always hard to get back into the swing of bouldering for me, especially there, where it can be so physical. The powerful, horizontal roofs seemed impossible. 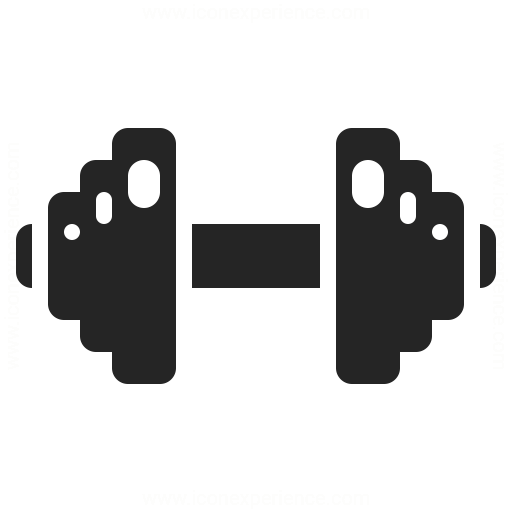 I felt weak trying wide compression moves, and my shoulders felt uncooperative. I got frustrated. I complained, for the first time in a long time, about feeling short. Sam’s response was, “Why don’t you try something you actually trained for?”. I ended up trying a boulder called Dark Age, which was a rock climb I’d looked at every season I’d gone to Hueco. It’s long, fingery, and finishes on the ultra classic V6 highball, See Spot Run. Before I began climbing on it, I was intimidated and hesitant to even touch it. At V11, the grade scared me; it would be by far the hardest thing I’d ever tried, number-wise. The beta looked complicated, there are a lot of moves, and the finish is tall and scary. I wasn’t confident that I had any business being on it. Regardless, I felt ready to try something that would be hard for me and push past insecurity, fear, potential failure, and frustration. If I didn’t try, I’d never know. The first day I tried it, I repeated See Spot Run, and then began the process of learning the bottom sequences, piecing small bits together, figuring it out. Even though I had trained my fingers, I was still surprised at how strong they felt on the small holds and I surprised myself by doing all the moves during my first session. After this first day on the boulder, I would begin and end each session by repeating See Spot Run. With this climb being the finish to Dark Age and being tall enough that falls can have consequences, I wanted to make sure it was wired. Quickly I was hooked. I didn’t climb on anything else. I was focused, driven, motivated, and having fun. 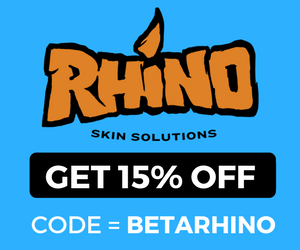 On the fourth day I tried it I worked out far more efficient and crucial beta. The next day, I had an attempt at the end of the day where I fell in the middle of See Spot Run. Right then, I really knew I could do it. Success came on my sixth or seventh day, and Sam was there when I did it, out in Hueco on his first proper bouldering trip. It was one of those moments in the universe where it felt like everything came full circle – From a curiosity about training, to the creation of a plan, working hard and seeing it through, all the way to a memorable accomplishment, with the person who had coached me through it there to witness. I stood high on top, looking out into the valley. I was shaky with adrenaline- I couldn’t believe that I had done it. But there I was, and there was a stillness. It was a moment I will never forget. After completing Dark Age, I kept the momentum going and did the trifecta of sharp V9 crimp boulders that had shut me down the year before: Shroom, Man Gum, and Frogger. I was even able to add a bonus send of the alternate left exit to Free Willy. These boulders, and others like them, were exactly what had inspired me to train my fingers. It was satisfying to come back to them, feel like my training had worked, and dispatch them relatively quickly. By comparison, I failed on the thuggy roof climbs like Jamoca Joe V6. I didn’t repeat Baby Martini V6. I made no progress on the long, harder roof boulders like Left Martini V10 or Theater of the Absurd V10. I fully flailed on Babyface V7, Power of Silence V10 and Diaphanous Sea V11, all of which I thought I could have a chance on after having trained my fingers. Instead of being upset at failing on “easier” grades, or things I thought I would be successful on, I tried to use this contrast of specific failure and success through the season as a way to take notes on what to train for the next year. Next time, I’ll focus more on strengthening my shoulders, compression, and learning how to be comfortable in wide, extended positions. Ultimately, this experiment in more structure training gave me some insight into understanding and pinpointing what I need to work on to reach my specific goals. More important than any of this season’s sends, this process is something I will continue to engage in and will help me to continue growing as a climber. To me, the most important thing in climbing will never be strength, how much weight I can hang with, or ticking a box. It will always be meaningful to me beyond tangible actions in a way that is hard to describe. It is deeply personal, a complex meeting of mind and body. To understand that I can manipulate my physical self, condition it through discipline and effort, and experience a significant change, as a result, is incredibly empowering. A simple structured and progressive program based on quality became more than “training” and resulted in much more than just finger strength. It became motivation, inspiration, confidence, and perspective. It became an experience, and something I will always have with me. Doing it resulted in some highly rewarding sends. More importantly, though, it facilitated a shift in my perception of who I am as a climber, and that I can choose different paths for the future. 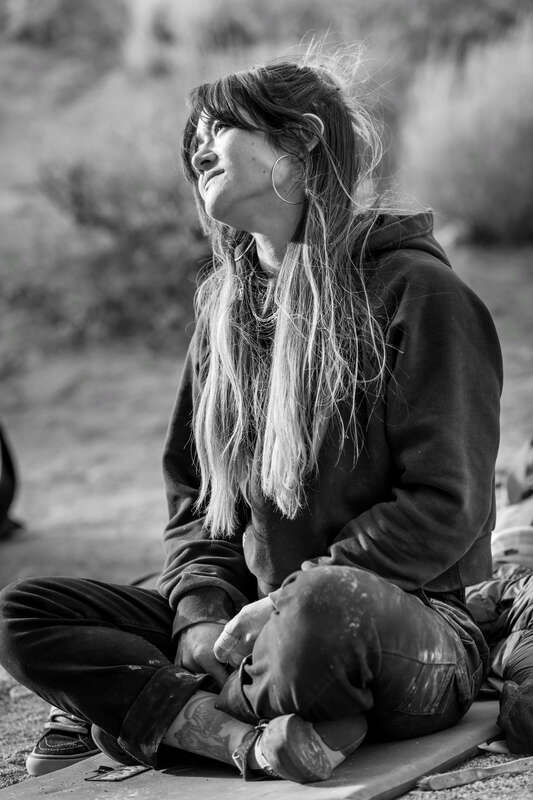 A New York City native, Marina Inoue started climbing at 26 and now lives on the road full-time. She is a tattooer by trade and is grateful to have a job that she is passionate about and allows her the freedom to climb as much as she wants. She has a soft spot for big moves, cool pinches, and steep climbing on chossy rock. You can catch her at any number of crags across the country making bets with her friends, talking some good-natured smack, and being loudly dramatic about how desperate rock climbing perpetually feels. Controversial opinions include thinking the New is the best crag in America, the Red is the most fun, but Rifle is her favorite. She is excited to put her head down and work hard, continuing to train for her next trip this summer in Canada’s Bow Valley. Marina is thankful to be supported by two companies she believes in, FrictionLabs and Tension Climbing.